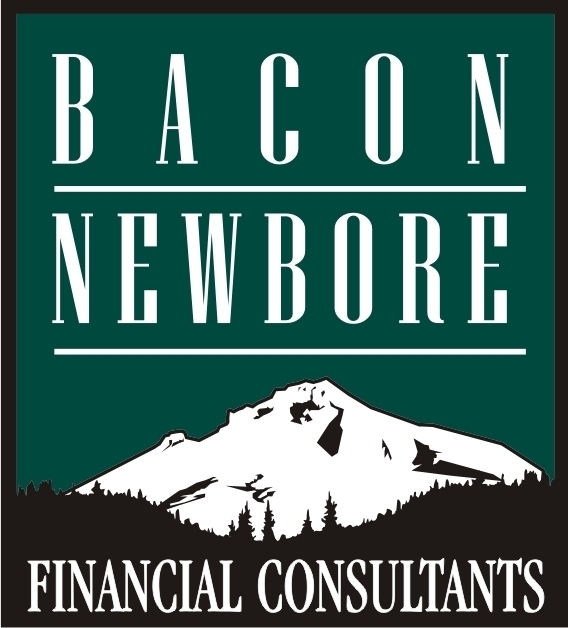 Thank you for your inquiry about investing through LPL Financial at Bacon Newbore Financial. It is my pleasure to make myself available to help you pursue your investment goals. Through LPL Financial, I am able to offer access to a wide array of investments, including stocks, bonds, and mutual funds. Whether it's planning for a successful retirement or developing a college funding strategy for your child's education, I can offer you comprehensive investment choices combined with professional guidance and objective advice. LPL Financial has no proprietary products, so I am free to choose only those investments that I believe may be suitable for you. Short-term savings: Avoid piling up debt when unexpected expenses come your way by having at least three months of living expenses available at all times. If you don't have an "emergency" fund, your financial advisor can help you figure out how to build one. Investing for long-term goals: Your investment professional can help you determine how much you will need to retire and then work with you to build a portfolio to pursue the kind of retirement you have in mind. He or she can also help you come up with creative funding solutions for your children's education. In addition, there are three Tips for a Smooth Financial Meeting. Organize your thoughts and set priorities. Think about your financial goals and time frames. Your advisor will be able to help you review these issues and match them to your tolerance for investment risk. Also discuss your top areas of financial concerns, such as reducing debt. Gather the appropriate paperwork. You'll likely need to bring financial documents, such as investment account statements and tax returns, to your first meeting. Call in advance and ask what documents would be helpful. Please call me to schedule a no-obligation consultation. 1Rebalancing strategies may involve tax consequences, especially for non-tax-deferred accounts.